Passion in art is truly one of the most admirable things about someone because it may be carried out in lots of forms. Flower arrangement, for instance, is considered art especially when made beautifully. 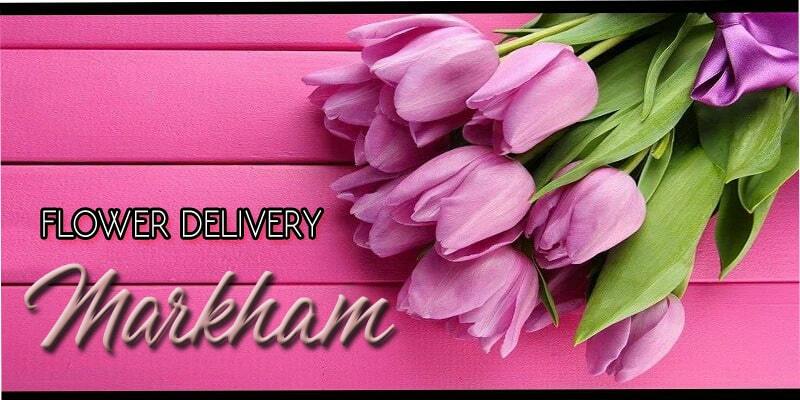 Lots of florists have dedicated themselves in putting art into their businesses and some of them are actually found in the city of Markham. Take a look at the list that we made for you. Flamingo Floral & Gifts specializes in various flower arrangement techniques and designs such as corporate events, flowers for holidays, weddings, and proms, sympathy flowers, gift and fruits baskets, and many more. Their shop if open for transactions seven days a week. Aside from a great selection of flowers for every occasion, Tim Clark`s Flowers value time. That’s why they make sure that your order has been delivered on time and at the fastest time possible. So, if you are in rush, but still wanted a beautiful arrangement, you don’t have to scroll down anymore. Metro Florist Inc. is a family-owned business that is committed to provide only the finest and highest quality of flower products. Their staff are dedicated to give their clients a wonderful experience, so they make sure to always give full attention to details when it comes to color and design. La Belle Flowers & Gifts has a great selection of flowers per occasion and design. 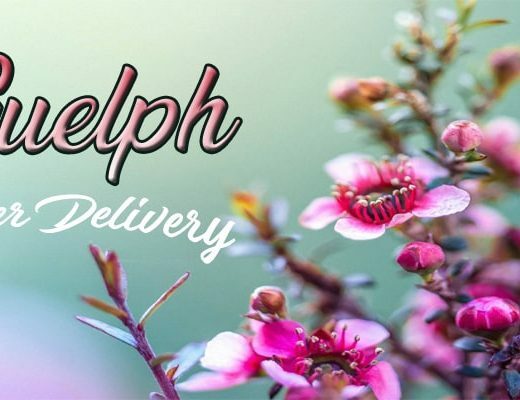 If you are looking for a specific flower to give to a loved one, La Belle Flowers & Gifts will help you. They go the extra mile to find that flower the next day if they don’t have any in stock. 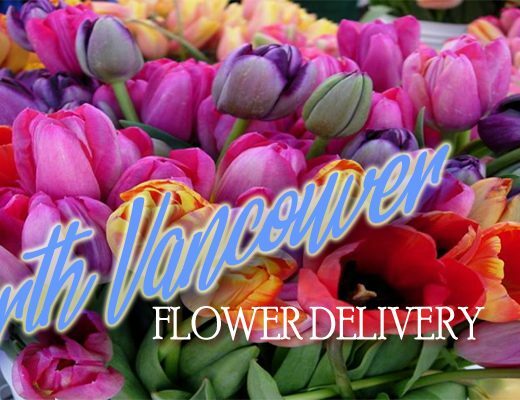 Since 1987 Ann’s Flowers has been offering hand-delivery services to make sure that their clients receive their flower products in the best condition. Elegance does not also have to be expensive that is why they offer their stunning flower arrangements at such affordable prices. While some people go crazy about having everything modernized, there are quite a few who still appreciate traditional ones and Petals could help you with that. They create floral arrangements that are traditionally appealing, yet never goes out of style. To send someone a bouquet of fresh flowers is truly a sweet gesture especially if you are doing this for a special someone. With the classic collection of Freshland Flowers, you can never go wrong in choosing your best choice of flowers.